Not fair! 14 Nandi Awards for Bahubali: The Beginning, none for Prabhas – WHY?? Last evening, the prestigious Nandi Awards for three consecutive years – 2014, 2015 and 2016 were announced. Rajinikanth, Mahesh Babu, Kamal Haasan, Anushka Shetty, Jr NTR, Ritu Varma were among the many that bagged honours for their performances. Unsurprisingly, Baahubali: The Beginning that released in 2015 bagged 14 awards across different categories. SS Rajamouli was honored with the best Director Award, Sivagami was felicitated too in the best Supporting Actress category, Rana Daggubati bagged the award for the Best Villain. Keeravani, the music composer and KK Senthil Kumar also were part of the long winner’s list. Needless to say, Baahubali also won in the Best Film category. To add to it, the film won awards for special effects and dubbing as well. Anushka Shetty might have not a won award for Baahubali but she did bag one for her role in Rudramadevi. To be fair, her role in Part 1 was brief that didn’t call for an award. While the film winning a whopping 13 awards is not the least bit surprising, what is in fact surprising, rather shocking is – Prabhas NOT being honoured for Baahubali in a single category! Wait, what?! The Telugu actor who transformed himself drastically for his role in the magnum opus hasn’t been acknowledged yet again. Interestingly, the actor never won a SIIMA nor an IIFA for his performance. What’s even weirder – Nandi Awards 2015 and SIIMA 2016 have both gone to Mahesh Babu for Srimanthudu! While Mahesh Babu may have delivered a crackling performance in the Koratala Siva actioner, it was Prabhas who sprung a surprise on fans,critics by revealing a completely new avatar. With Baahubali, the already popular Telugu actor pushed the envelope and how! Did you know, the actor weighed around 100kg as Amarendra Baahubali while as Shivudu he weighed 85 kg. His workouts varied with respect to the character he played, so did his diet. While his diet for Shivudu’s role was high in protein, his role as Amrendra was high in carbs. The actor actually bought gym equipment worth a crore for his workout. Mr World Lakshman Reddy was the one who trained him. The actor made sure he never missed a workout even if it meant working out at night! Apart from working on his physique, Prabhas also grew his hair and he maintained it for five years. The results were for us to see of course! Apart from his drastic physical transformation,his performance was applause worthy as well. 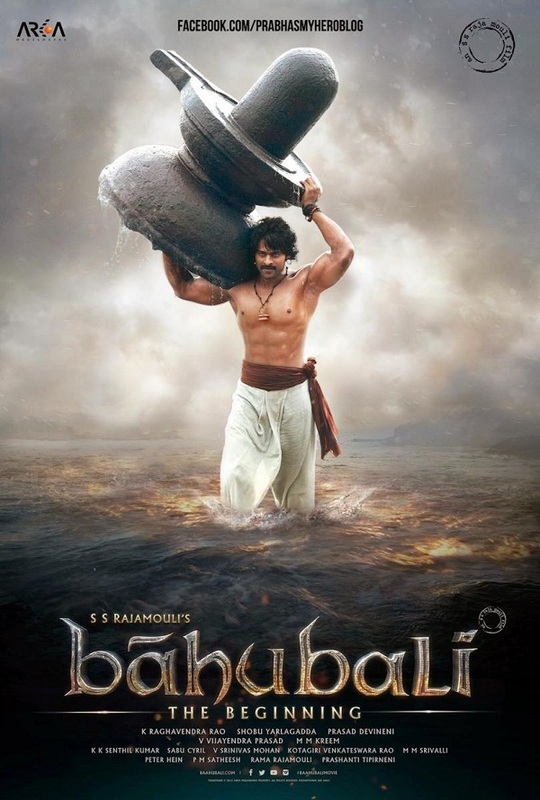 The fictitious characters – Shivudu and Baahubali came to life, courtesy Prabhas! If one found Shivudu’s mischievous ways adorable, one was floored by Amarendra’s humility. 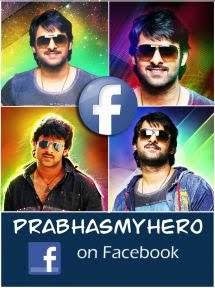 It came to a point, one couldn’t distinguish between Prabhas and the characters he played. The actor became a global star after the movie’s release. He became a known face across industries. To top it all, he never signed on any other film from start to end! Which Telugu star can boast of any of the above? He has been lauded for his act time and again, but hasn’t won a single award. Why? ?